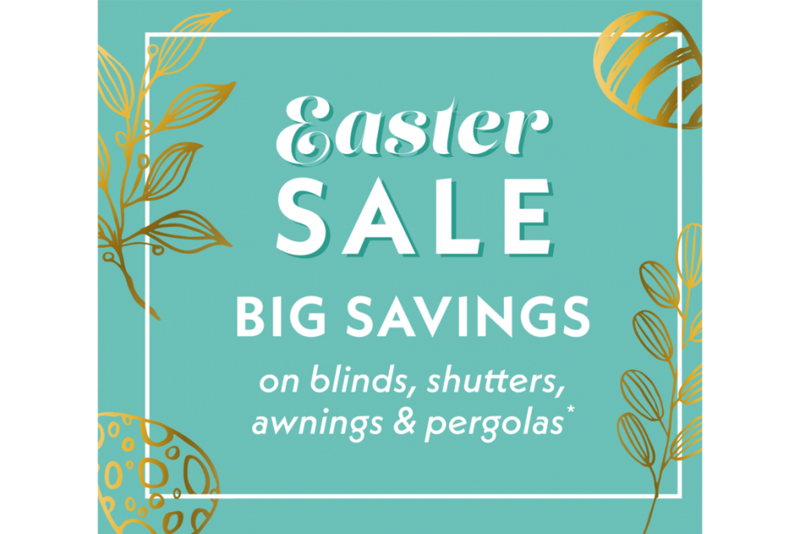 As we gear up for Summer, hopefully another glorious one like last year, there’s no better time than now to start thinking about how you’ll make the most of your garden and outside space. 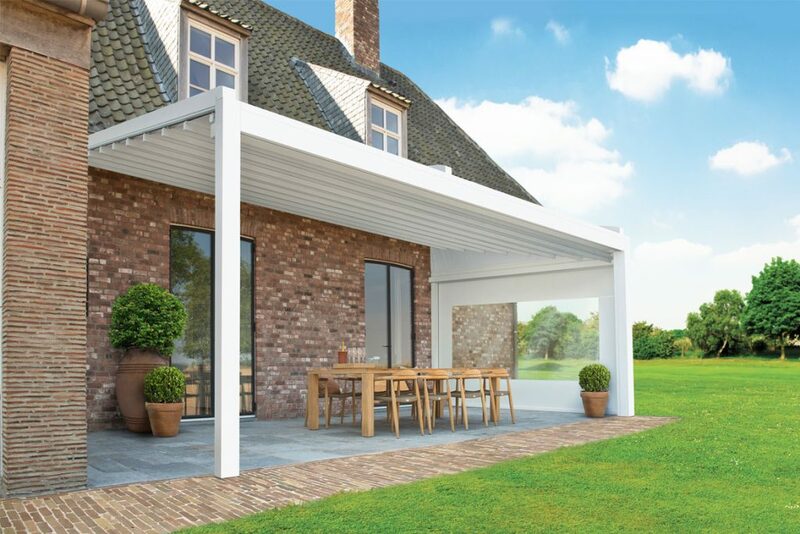 Whether it’s spending time outdoors simply relaxing, basking in the sunshine or entertaining friends and family, make sure your garden space is up to the job by speaking with the shading experts at Broadview. These robust aluminium structures can be freestanding or adjoined to your property. Their louvred roofs mean the roof blades can be tilted open or closed, or fully retracted, at a touch of a button via remote control. There’s no issue with rainwater build up either as a discrete gutter catches the rainwater and channels it away into the vertical leg posts. Optional integrated heating and LED lighting mean a pergola from Broadview not only can be used all year round, they are the height of sophistication and something sure to make the neighbours green with envy! 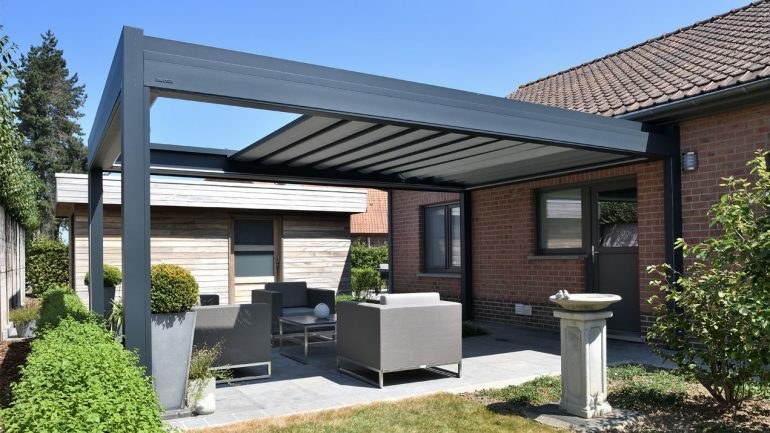 Not only do these modern additions make spending time in the garden a pleasure all year round, roll down electric or manual roller screens, or sliding glass, can be added to create a totally enclosed area, which means extra living space for you and your family whatever the weather.